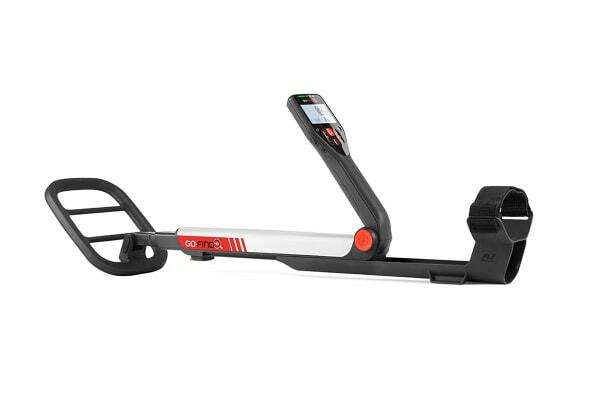 Go on exciting treasure hunts and adventures with the amazing Go-Find 40 Metal Detector! Lightweight and compact – weighs only 1.06kg! 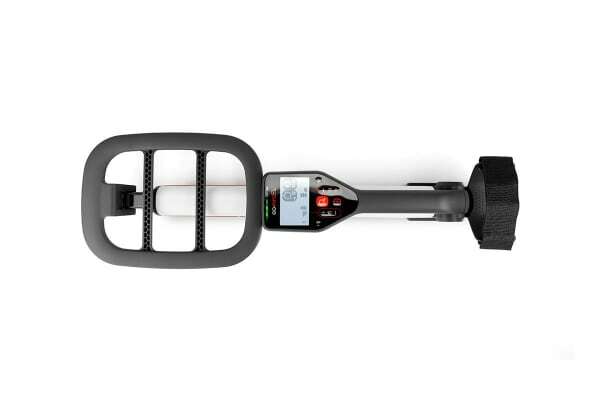 Designed to be extremely simple to use, the Go-Find 40 Metal Detector comes assembled with pre-set controls so you can start treasure hunting right away! With its lightweight and foldable design, this metal detector is easy to carry making it suitable for both children and adults! It’s Easy-Trak advanced technology is intelligent enough to identify iron and salt minerals that would otherwise cause false signals and automatically minimises ground interference. This amazing metal detector even features a smart treasure view LED screen which lights changes colour to help identify objects before you dig. Green lights indicate non-iron objects such as coins and jewellery while red indicates iron objects such as nails and keys. Enhance your treasure hunting adventures with additional features including wireless audio, Coin ID Magic and location tracking! The Coin ID Magic feature offers four fun find modes that helps you identify what kind of coins you have found! Simply use the app and it will bring up example images of modern coins to match your found treasures. 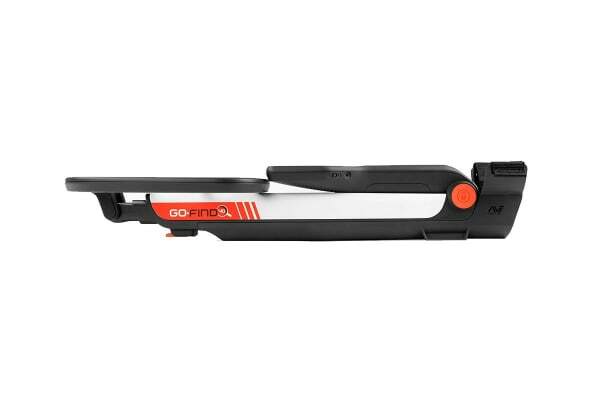 With a built-in speaker and bluetooth connectivity, the Go-Find app not only integrates seamlessly with your metal detector but also offers wireless audio allowing you to play music while you hunt! You can even record the locations of your found treasures with the paid in-app purchase of Go-Find Pro and view them on Google Maps. Compatible with iOS 8 and Android 4.3 mobile operating systems and above. Requires 4 × 1.5V AA batteries. Not included.